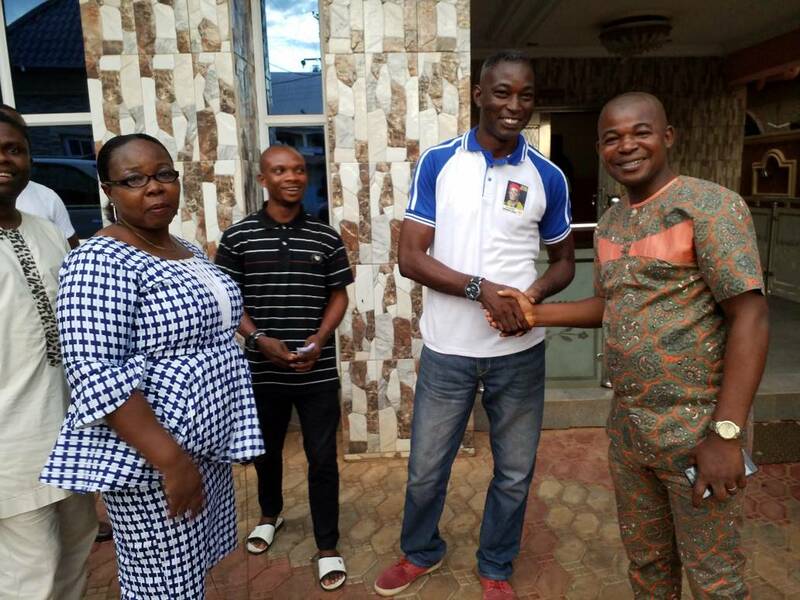 The first elected Delta State Chairman, Online Media Practitioners of Nigeria, OMPAN, Comrade Peter Legacy has assured members of the association and all Deltans that he will make OMPAN a household name. Comrade Legacy gave the assurance in Asaba, Sunday June 3 shortly after his emergence as pioneer chairman of the state chapter of OMPAN. He noted that practice of digital journalism in Delta is set to experience a paradigm shift following the entrance of Online Media Practitioners Association of Nigeria, OMPAN. Comrade Legacy, proposed remarkable vision for the association, amongst which is engagement of stakeholders on political and economic issues. It would be recalled that OMPAN recently held a convention at Owerri IMO State, which gave birth to zonal and state levels, cutting across the six geopolitical zones of Nigeria. 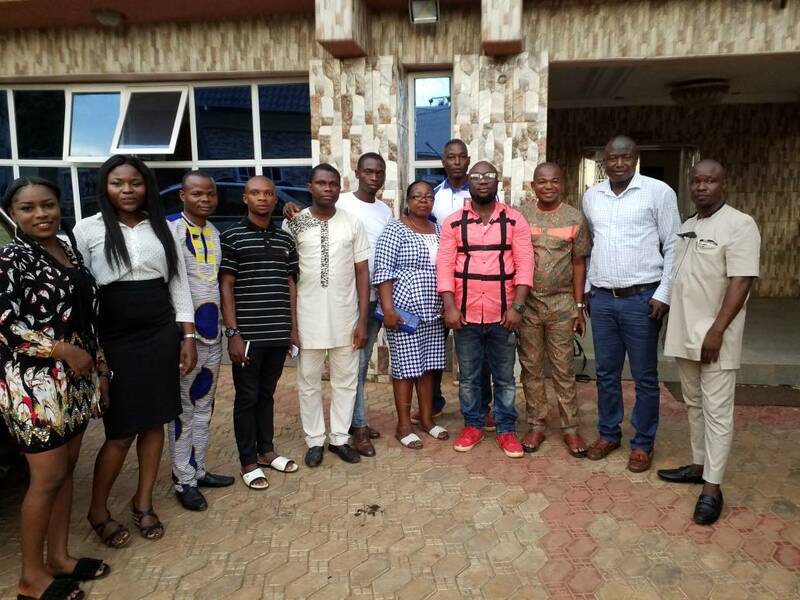 Other elected members of Delta State chapter of OMPAN are: Comrade Andy Adaigbe- Vice chairman, Kparobo Ewhubare- Secretary, Kenneth Orusi- Treasurer, Austin Oyibode- Public Relations Officer, Celestine Ukah- Assistant Secretary, Oghenefejiro Emado- Organizing Secretary, Otiti Treasure Akpovoke- Financial Secretary, Success Okuchemiya- Welfare Secretary, Abel Johngold- Provost and Israel Nwachukwu- Assistant Financial Secretary.